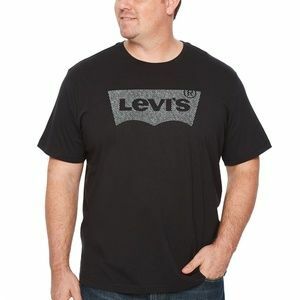 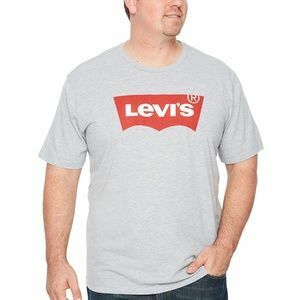 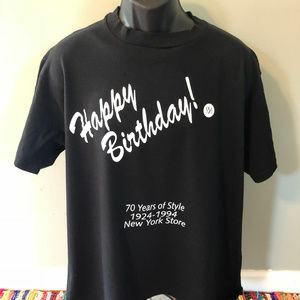 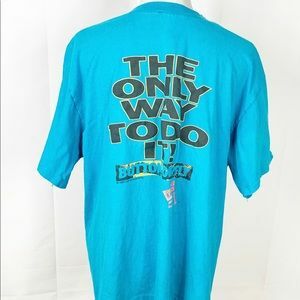 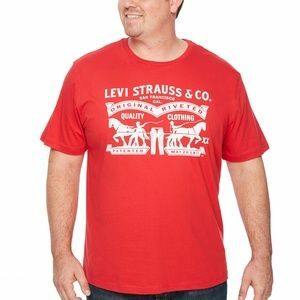 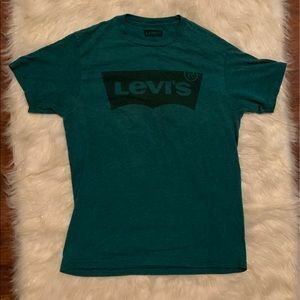 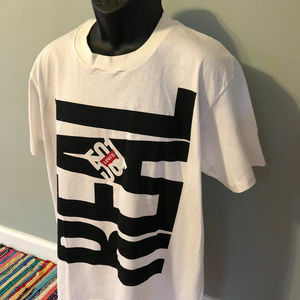 Vintage 1990s Levi's Jeans 501 Real Tee Shirt Crisp Big Letter Spell out Logo. 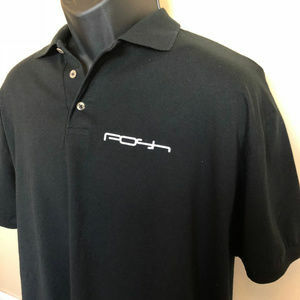 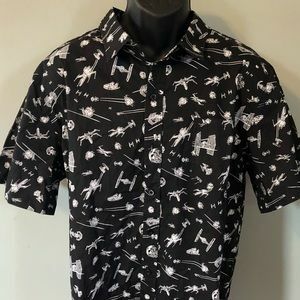 Button your fly. 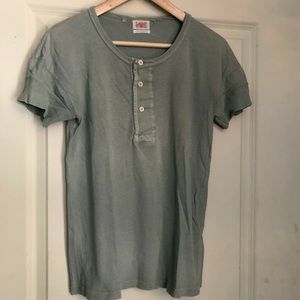 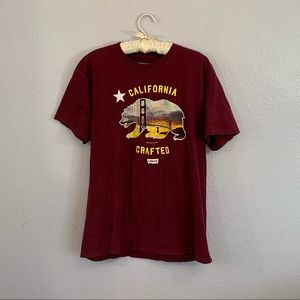 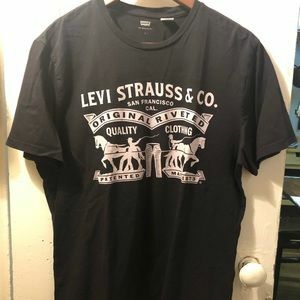 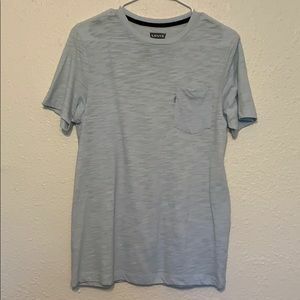 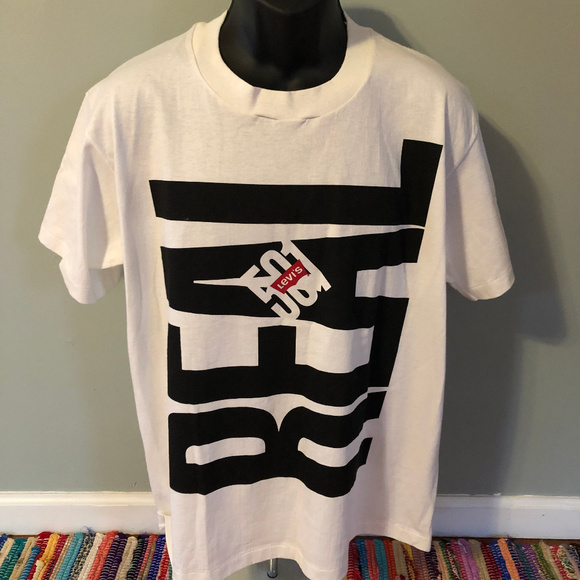 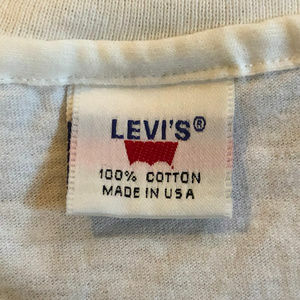 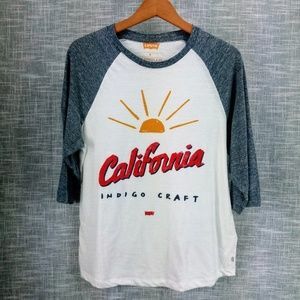 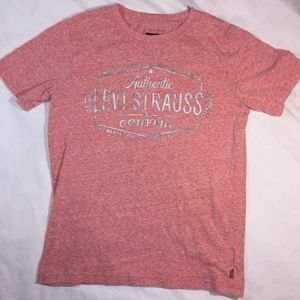 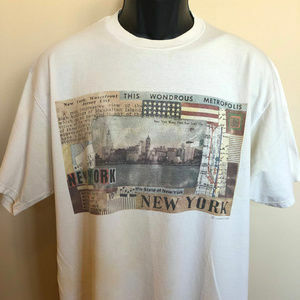 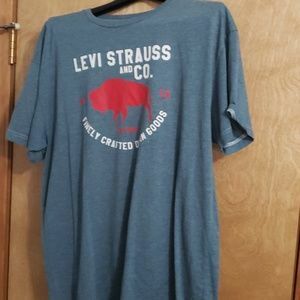 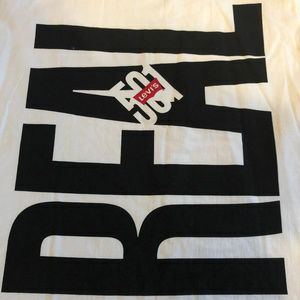 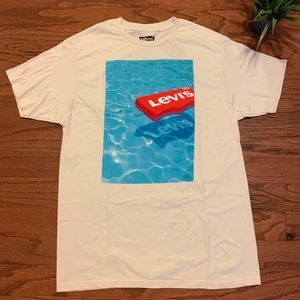 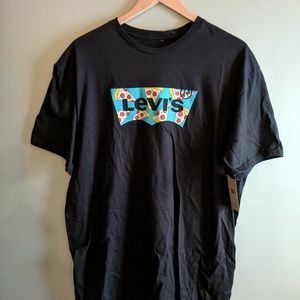 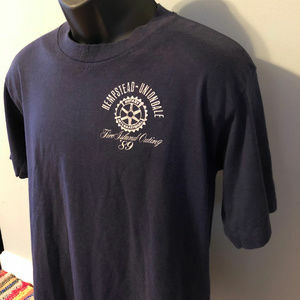 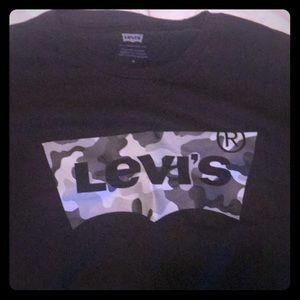 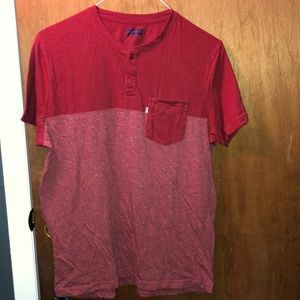 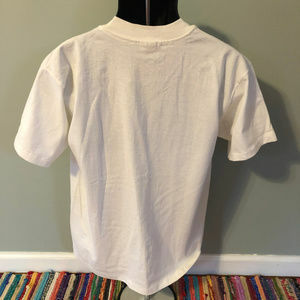 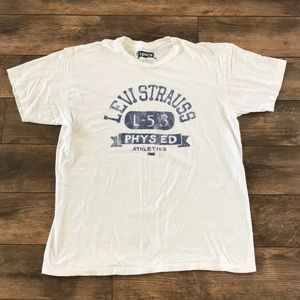 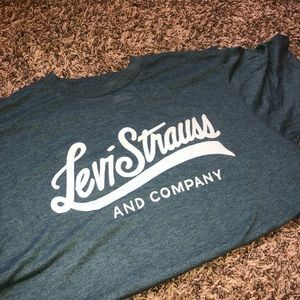 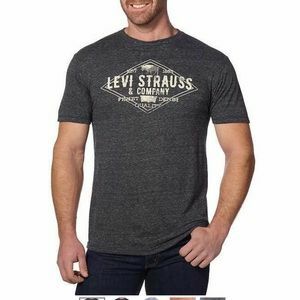 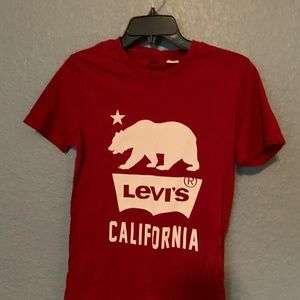 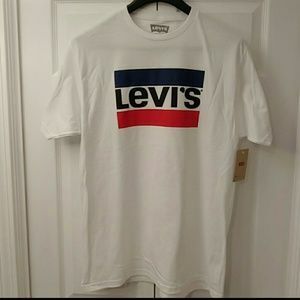 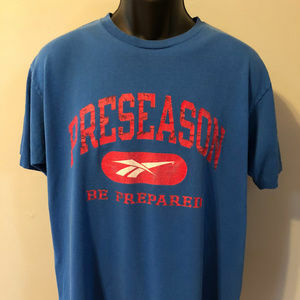 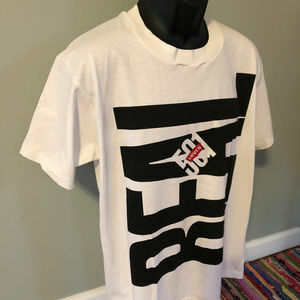 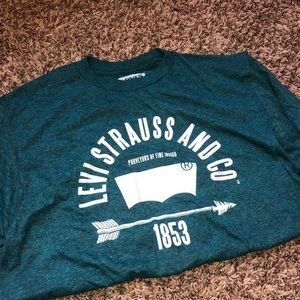 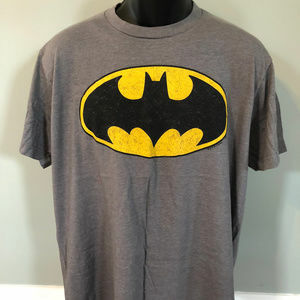 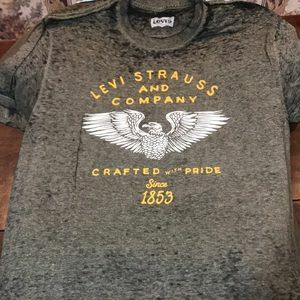 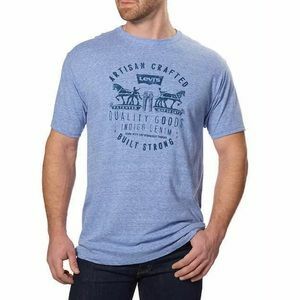 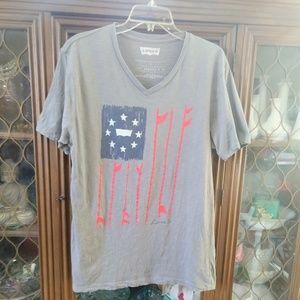 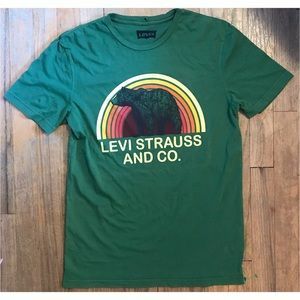 ♥♥♥ Color: White MADE IN USA Material: 100% Cotton Condition: Deadstock Vintage ✂-----Measurements Tag: Levi's Fits Like: Large Chest: 21" Length: 28" Sleeves: 15"
Medium Levi’s short sleeve camo tee for men!